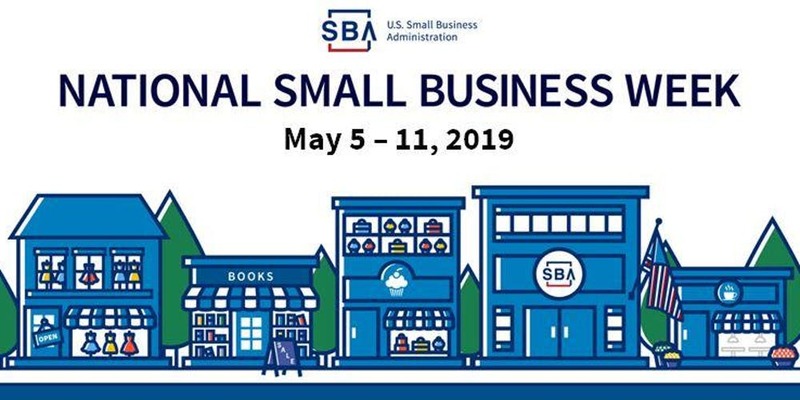 GNACC is partnering up with our GNACC Members the week of April May 5th - May 11th to provide education and resources to our Local Small Business Owners and Representatives. Most classes are FREE (unless noted) and open to the public. PLEASE REGISTER IN ADVANCE so that we can plan accordingly and make sure handouts are available to each recipient. This course is designed for new firms taking their first steps in the government marketplace. In this course, you will learn how to use market research to zero in on your target agencies, and select the right NAICS codes and Product Service codes to optimize your positioning as a contractor. ​Through CT PTAC’s partnership with Govology, you can register for this on-demand webinar at NO COST to you as a friend of CT PTAC. Just use the code CT9102 during registration. Savings of $75!! Enter the access code CT9102 in the Coupon field and click Apply. Click Proceed to Checkout to complete your registration. Fill out the registration form and click Place Order. ​To learn more about CT PTAC’s no-cost technical assistance, visit www.ctptac.org or email Santo Calvo, CT PTAC Director, at scalvo@secter.org. Click on the titles below for specifics and registration. $10.00pp | Includes Buffet Lunch \ More TBA! !